Our Web Accessibilitiy expert has been through the WebAIM course and understands the requirments for ADA compliance with WCAG, Section 508, and EU and how it pertains to website and applicating content. 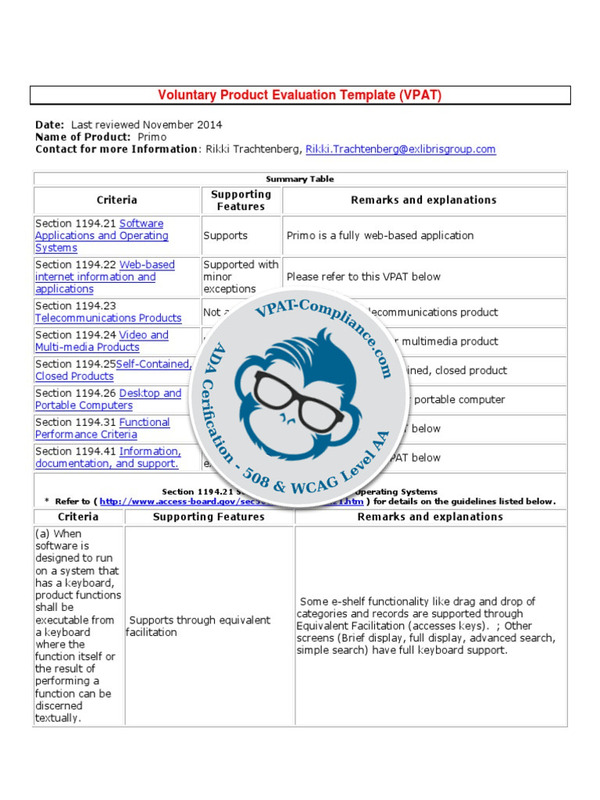 At Kaffeinated Kodemonkey we use the Voluntary Product Accessibility Template or VPAT document for our WCAG Certifications to validate your site or application is in conformance with WCAG, Section 508, and/or EU guidlines and standerds. We strive for a Level AA Compliance. 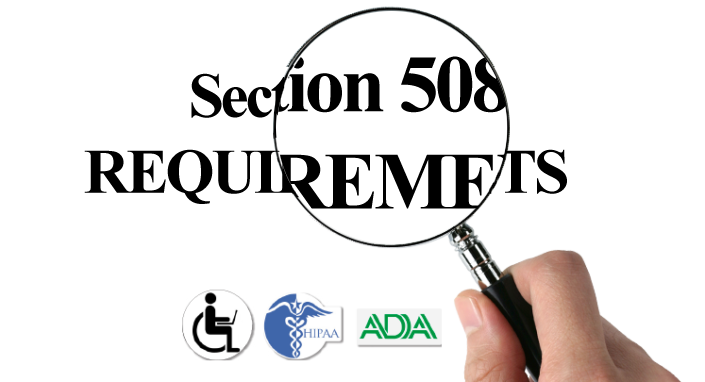 Get your Accessibility Evaluation today and start monitoring your accessibility. Don't waste your time trying to understand how to fill out a VPAT document. We have a web accessibility expert that can do this for you. Our expert has been filling out VPAT's for all industries and understands the difference between the four (4) types documents and what the requirements are. Each VPAT is designed to meet a specific requirement. Unless you have a pre-requested VPAT, our experts will discuss your needs and help determine the correct VPAT for your Certification. "Every website and online-document is required to be accessible", there is no internet police monitoring every site for compliance and issuing tickets however, there are pending mitigations. Congress realized the internet needed to be accessible to everyone with disabilities. With the help of the W3C, the WCAG was created as the instructions for compliance. Lawyers will use these instructions against you so why not follow them now. Don't Stop at an Evaluation or Certification, monitor your site and stay on top of compliance issue with a monthly Compliance Report. We know that websites grow and the code is ever changing, therefore, we strongly advised you sign up for monthly monitoring to keep you alerted of any issues that may arise as you fix bugs and grow your site. Web Accessibility is a great place to start to improve your marketing and SEO strategies. Globally people with disabilities have a $9 Billion dollar disposable income. Why would you not take part in this? With accessibility design, you will build a site that is responsive by nature and has a substantial user interface. Bottom line is if you are doing Web Accessible for marketing or for Section 508 requirements you need to stay on top of it. We help you do that with VPAT Evaluations, Certifications, and Monitoring.